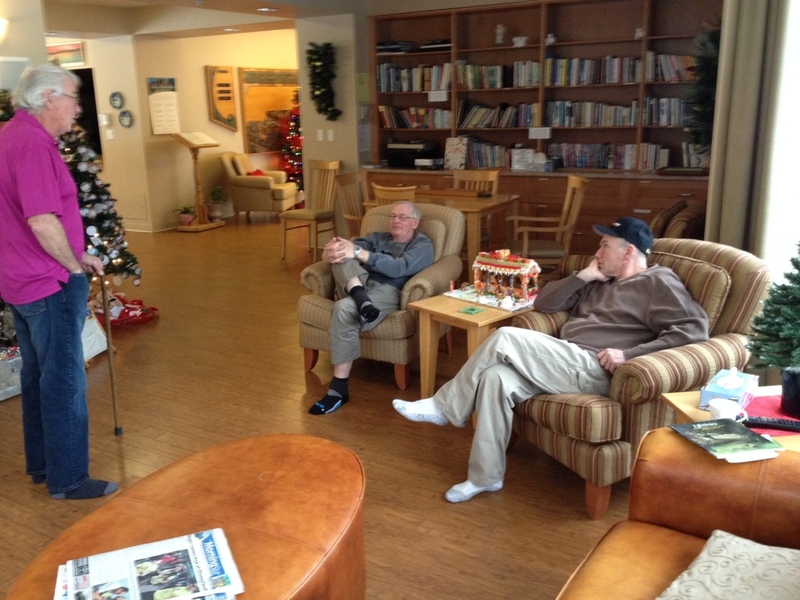 This afternoon at Hospice, the boys had a little conversation about the cars they used to own. Just the sanity my dad needed in this insane time. Love you boys. Thanks for loving my dad.